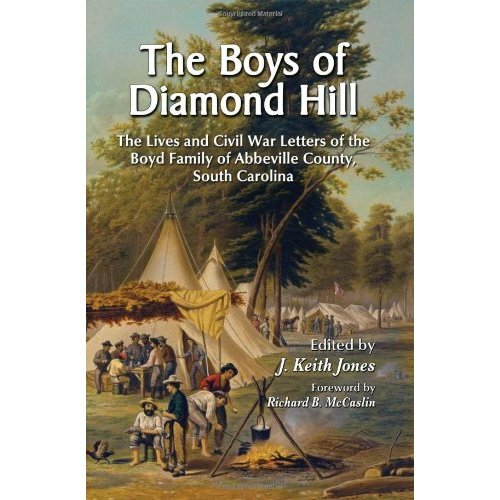 If you are a Civil War buff, this is an excellent piece of historical documentation to add to your collection. 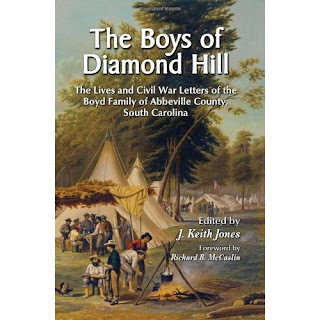 This book is filled with actual letters sent home during the war by the Boyd brothers and their brother-in-law. Six young men went off to war. One man, wizened beyond his years, came back. Such a tragedy to lose so many in the name of war. But the letters they sent back to their families are wonderful pictures into the world they were living in. You can feel the fear, exhaustion and horror along with occasional bits of happiness. These are not the short pithy emails of today's world, but nice hearty letters containing events and thoughts and discussion points. Truly a lost art. Quite a bit of work and research went into this slim volume - and it shows.